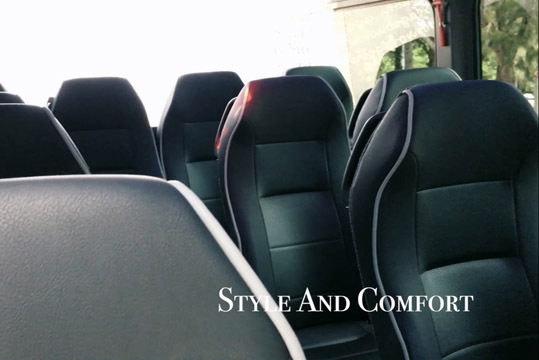 The Mercedes Benz E Class chauffeur car is the perfect executive level chauffeur car for airport transfers and all types of business trips. 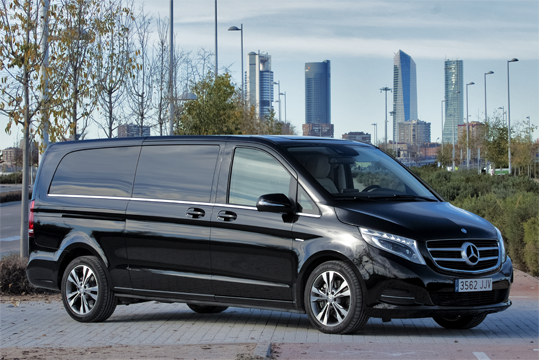 From chauffeur-driven Barcelona/Madrid airport and port transfers to business rides. 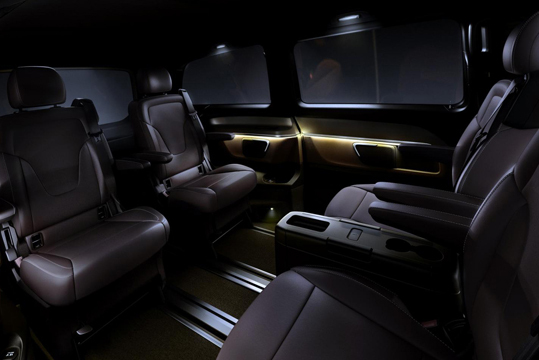 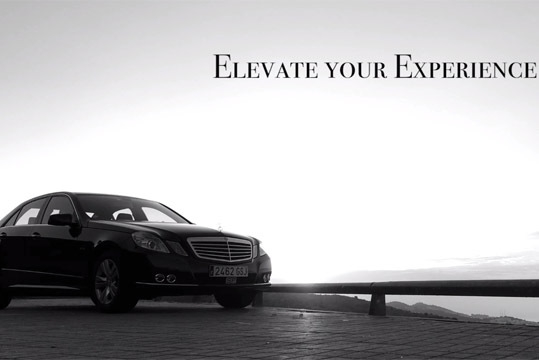 The Mercedes S Class perfectly suits with those who need a plus of exclusivity and glamour.